Smith Rock volcano (also known as Sumisu-jima, or Smith Island) is a steep, 136 m high pinnacle rising vertically above the sea surface. It is part of the southern rim of a 9 km wide submarine caldera belonging to a larger seamount. 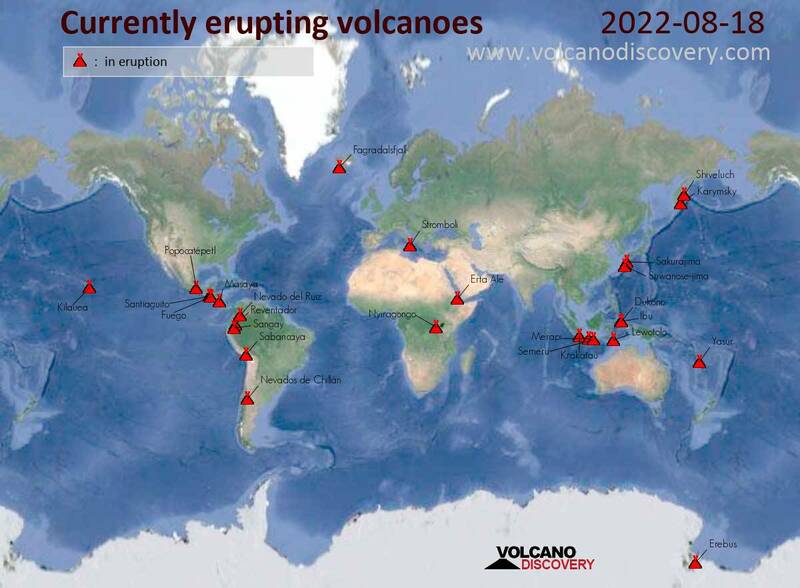 Numerous submarine eruptions have occurred from the volcano, the last one in 1916. Since the 1970s, changes in sea water color have been observed frequently. In October 1992, a 6-km-long zone of discolored water was observed near the shalow Shirane rock.